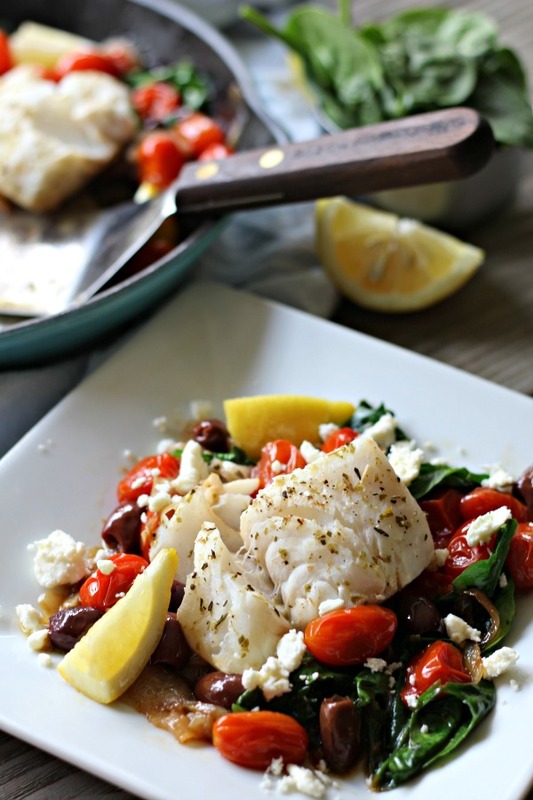 This Easy Greek Fish Skillet recipe has restaurant worthy flavor yet is simple enough to make on a busy weeknight! It’s a one pan, healthy meal that’s Paleo, Whole30 and Gluten Free. 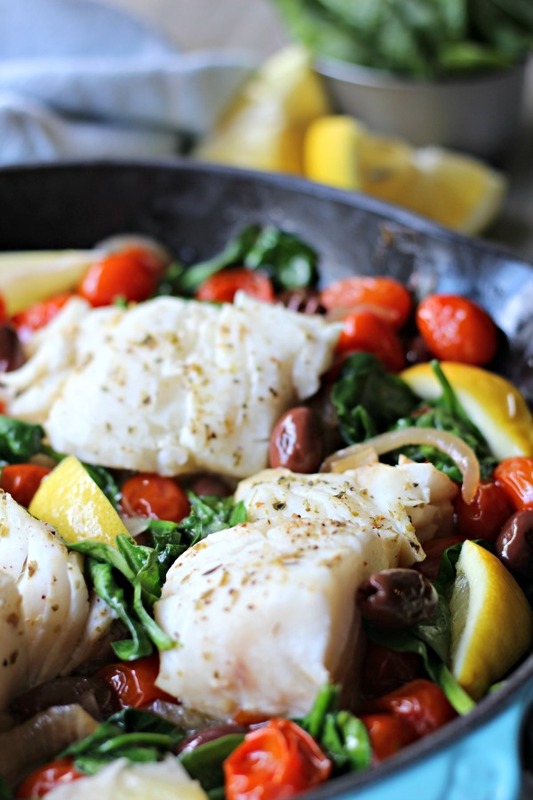 This Easy Weeknight Greek Fish Skillet recipe is SO GOOD and chock full of fresh Mediterranean flavor. People who’ve tried it even say it’s restaurant worthy both in taste and presentation and I have to agree! Just take a look at this beauty…. 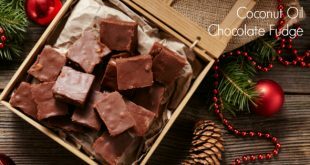 And can you believe that something so gorgeous, so flavorful and so healthy (Paleo and Whole30!) can be ready to eat in less than 20 minutes from start to finish?! I’m serious! I know a lot of recipes claim that and an hour later I’m still stuck chopping up veggies, but it’s totally true for this recipe. 20 minutes from start to finish! 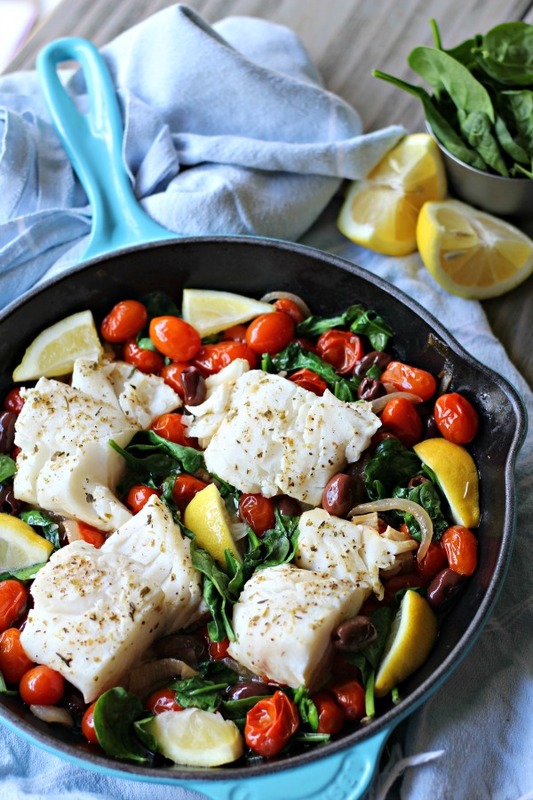 This Greek Fish Skillet is one of the easiest meals I make and I make it often because it’s just so dang good. And that fish! Would you look at that! It’s perfectly cooked and fall apart tender. I love braising fish because I can get it right and not overdone every single time…plus it’s so quick to braise fish! 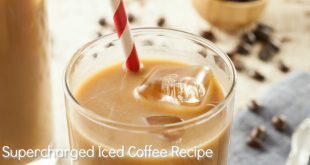 I think you’re really going to like this recipe, especially if you enjoy fresh Greek and Mediterranean flavors….enjoy! 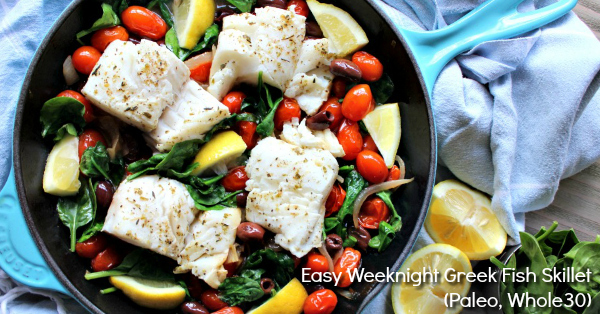 This Easy Greek Fish Skillet recipe has restaurant worthy flavor yet is simple enough to make on a busy weeknight! It's a one pan, healthy meal that's Paleo, Whole30 and Gluten Free. Squeeze the juice from ½ of your lemon all over the top of the white fish. Then sprinkle the top of the fish with sea salt, black pepper and dried oregano. Set aside. Add your olive oil to a skillet over medium heat. Add in the sliced onion and minced garlic and cook for 2-3 minutes or until onion has softened. Next, add in your cherry tomatoes, olives and the juice from the other half of the lemon (about ¼ cup lemon juice). Cook over medium heat for 5 minutes or until a few of the cherry tomatoes begin to burst. Stir in the baby spinach and then nestle the fish in the skillet, cover and cook for 5 minutes or until fish flakes easily with a fork. Give the dish a little taste and add extra sea salt if needed. Serve with lemon wedges and a sprinkle of crumbled feta, if desired. Enjoy! Can’t wait to try this! I almost always have frozen cod on hand, and spinach is a staple. This sounds like such a great blend of flavors, and I am totally into these one pan meals…love having less to clean up. By the way, I am obsessed with your pan. Love the color! Mine too! And I made the fish tonight. Amazing! Total winner. Oh this makes me so happy to hear, Ali! Thank you for the comment! Looks really yummy dish. will try this soon. Thanks for sharing.